Tech metal from a Polish quartet that also—surprisingly—incorporates elements of jazz and world music. Certainly not your standard-issue metal, the seven tracks on The Abnormal Observations occasionally bear comparison to groups as diverse as Dream Theatre, Magma and Weather Report, though the lyrics (sung in English, but with a hard-to-digest Polish accent) are more typical of conventional doom metal. The group is more adept at high-powered instrumentals (particularly the album’s opening track “Shruti,” as well as the ethereal closing song “Hereabouts”) where guitarist Adam Jurewicz leads the group through some fairly impressive high-tech acrobatics. The group doesn’t fair so well on the quasi-rap of “Rhythm of Silence” that vacillates between trying to be too hip and too funky at the same time. One oddity on The Abnormal Observations is that all the tracks begin with samples of environmental sounds (a jungle rainforest, a thunderstorm, a jet plane taking off, etc. 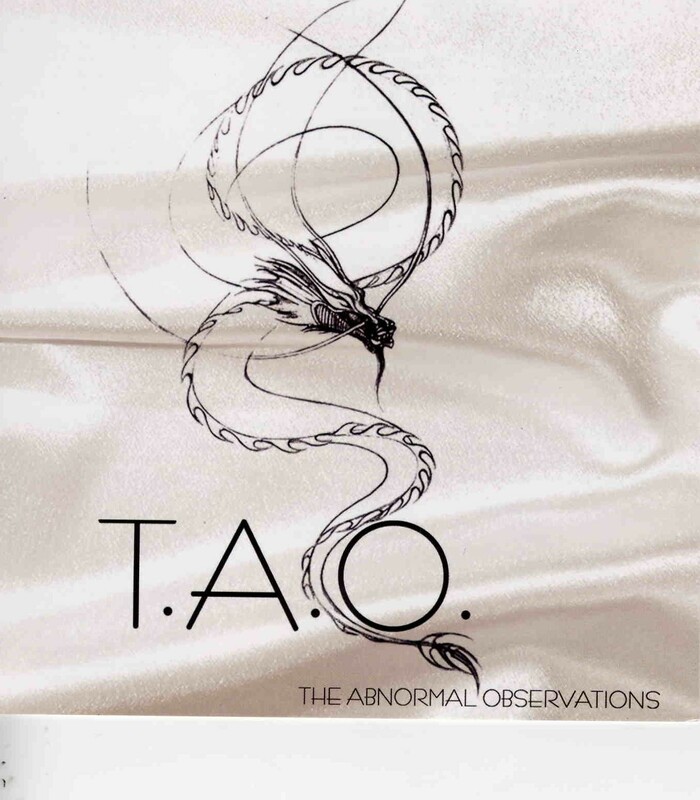 ), a technique that while certainly different for a group of T.A.O.’s affiliation, nevertheless becomes somewhat monotonous over the course of an entire album. Still, there are enough delights here to keep the listener attentive, and the sparks of originality that are evident throughout the album may be the key to the group’s evolution on future releases.